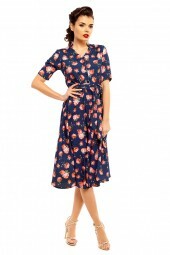 At The Fashion Warehouse, we keep ourselves updated with the latest trends in Ladies Wear. 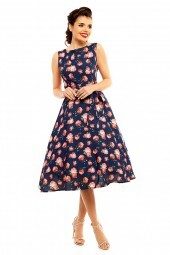 It is because of this very reason that you can find the Latest Ladies Dresses comprising the likes of New Kushi Dresses, Summer Party Maxi Dress and a range of several other Newly Design Womens Dresses in Wholesale at The Fashion Warehouse. We can make available any of our Ladies Wear Collection in desired fabric, size, colour and style to meet your special requirements. So, what are you waiting for? Go through the wide yet exclusive just arrived collection of the trendy Ladies Wear that we have in offer for you and grab it before someone else does so.